Eastern Shore Maryland Honey is more than a sweetener. It is a sweet, curative, natural, ancient food that feeds the mind, the body, and the soul. Our Honey House is located in Owings Mills, Maryland, where each jar of honey is bottled and packaged by hand right here in the USA. 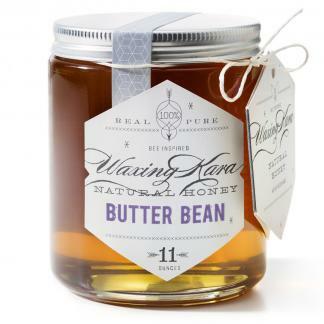 All of our Eastern Shore Honey is raw, unpasteurized, and Star K Certified Kosher. 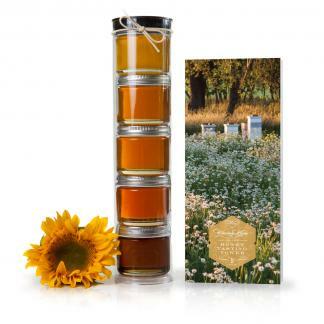 Our Honey is a treat from bees that we turn into honey gifts for any occasion. Enjoy honey recipes on our blog. One of the world’s current “IT” foods with benefits beyond satisfying the belly. Honey is good for just about anything that is troubling you at the moment. Honey is great for energy if you are an athlete. We have customers who believe in the benefits of honey for immunotherapy and sleep. Honey is the only natural sweetener that contains vitamins, minerals, antioxidants, and amino acids and it never spoils. Honey also may just help with allergies. What’s special about Eastern Shore Honey from Maryland is the small and limited window of time our bees have to gather and cure the golden and sweet nectar from our indigenous plant material on our farm. 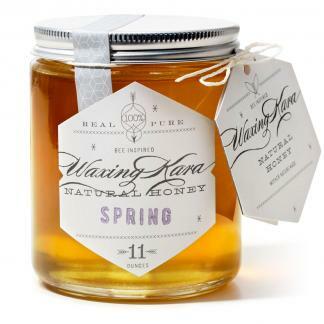 Our supply of Spring and Autumn honey is limited. What makes our apiary different is the plant material that we grow on our farm to feed the bees. It’s been a years-long process. It’s not fancy, nor perfect, but it sure is beautiful and rustic with acres upon acres of wildflowers blooming from May to September all to feed our bees.